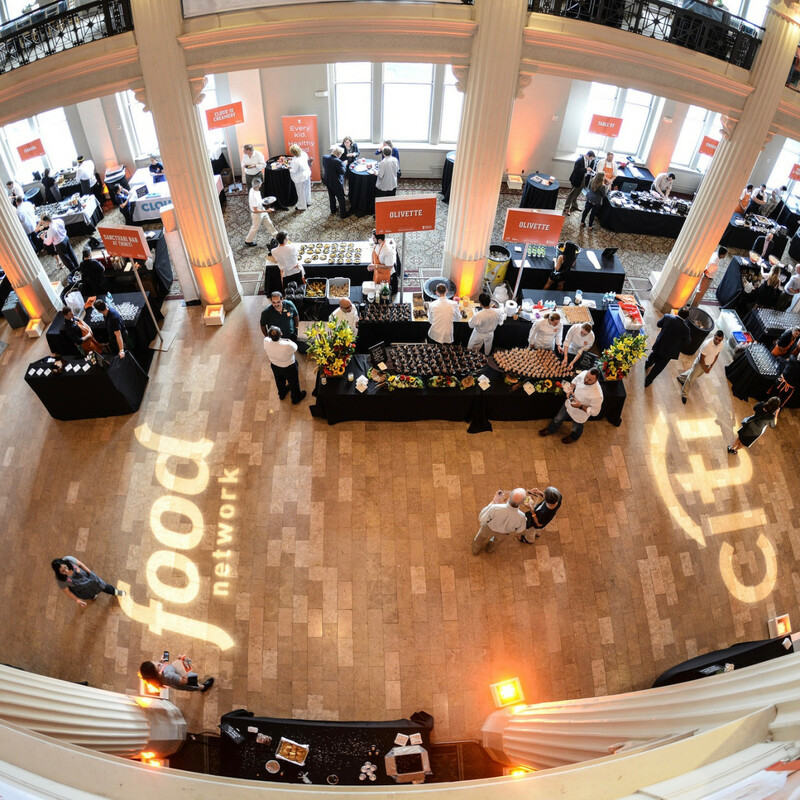 One of Houston's most epic food fests has set its return date for 2016. 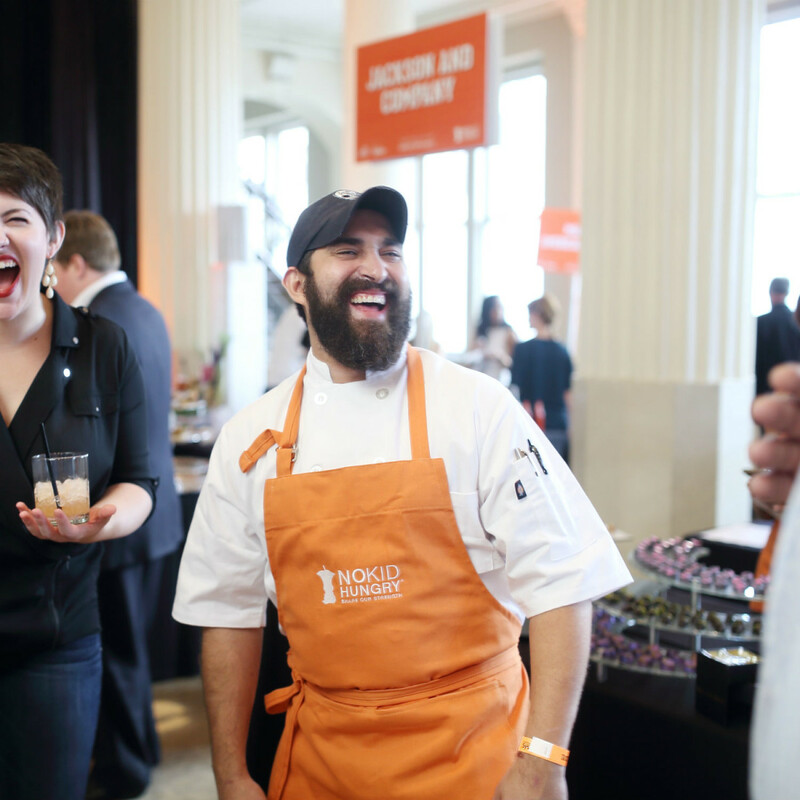 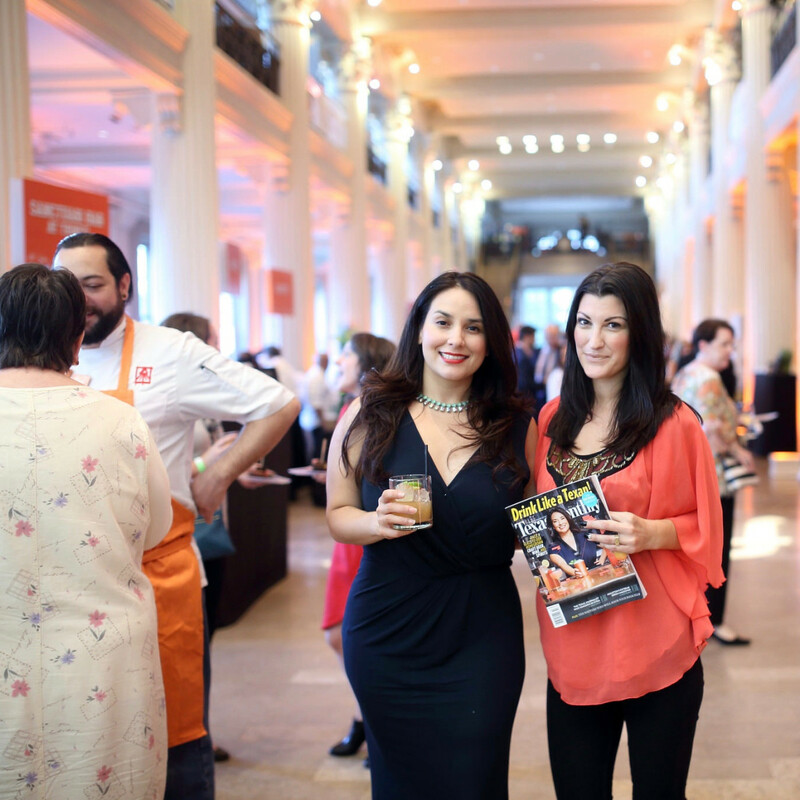 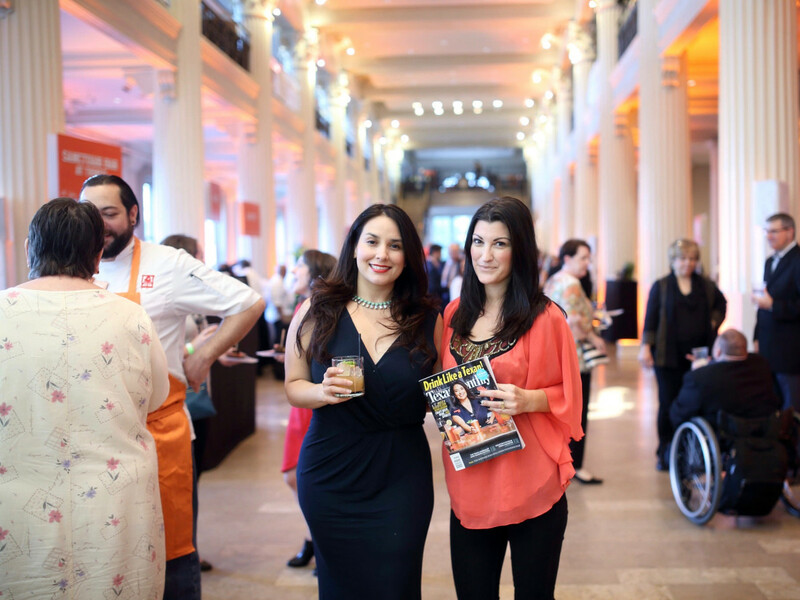 Taste of the Nation for No Kid Hungry will take place September 20; tickets are on sale now. 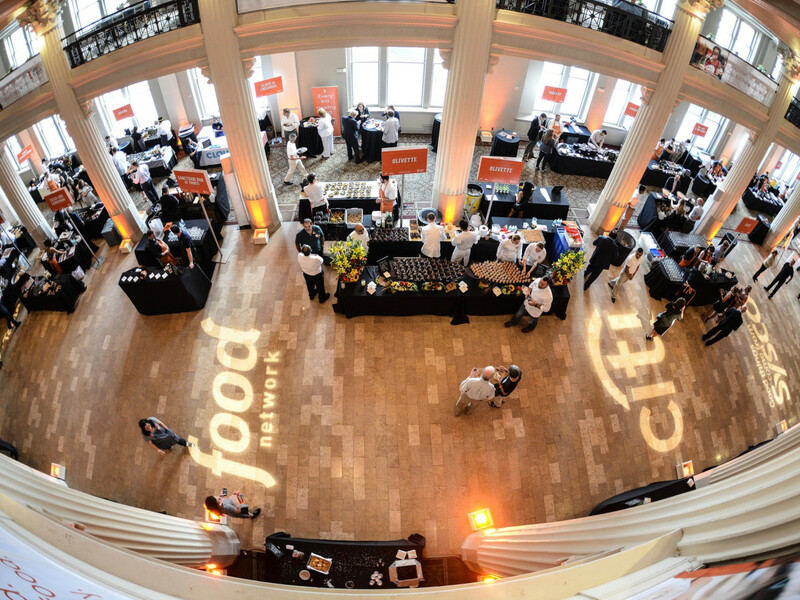 Part of a national series of fundraisers, the Houston edition of Taste of the Nation unites the city's best chefs, bartenders, and pitmasters for a one-of-a-kind tasting event that features dishes from many of the city's best restaurants as well as bites from top barbecue joints and drinks from Houston's best bars. 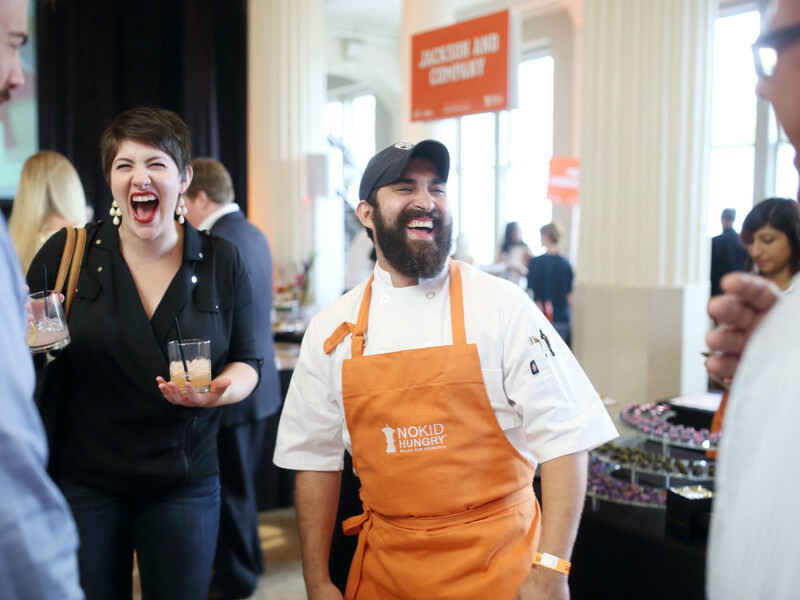 Heading up this year's effort are culinary chairs Ryan Pera (Coltivare, Revival Market, Eight Row Flint) and Rebecca Masson (Fluff Bake Bar), beverage chair Alba Huerta (Julep), and barbecue chair Daniel Vaughn (Texas Monthly). 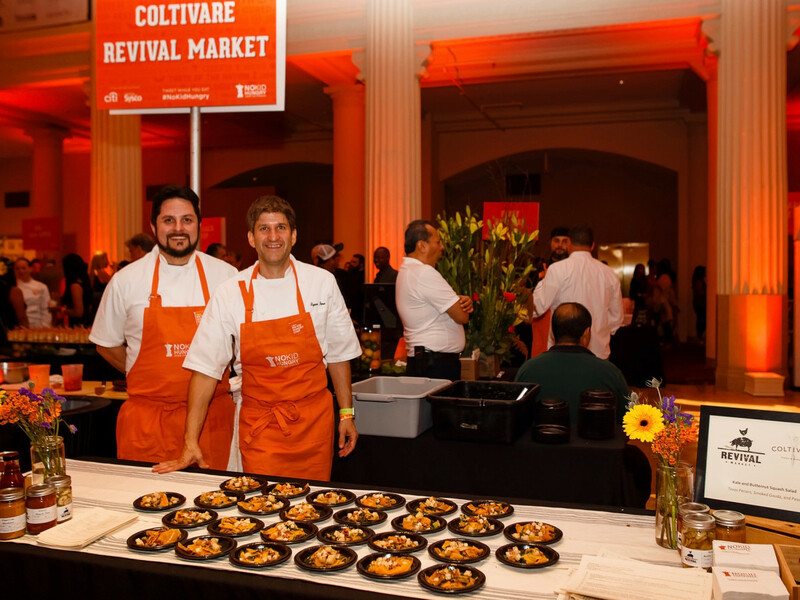 At last year's event, Underbelly served its signature Korean braised goat and dumplings, and Coltivare contributed its pickled butternut squash salad, while the legendary Louie Mueller Barbecue provided its iconic smoked beef ribs. 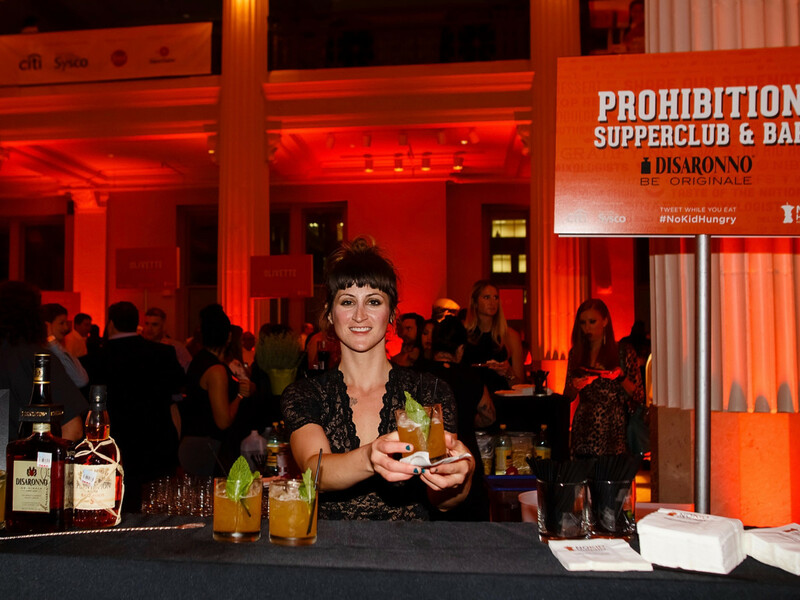 Bartenders like Lainey Collum (formerly of Prohibition), Justin Burrow (Bad News Bar), and Leslie Ross (Canard) all served drinks. 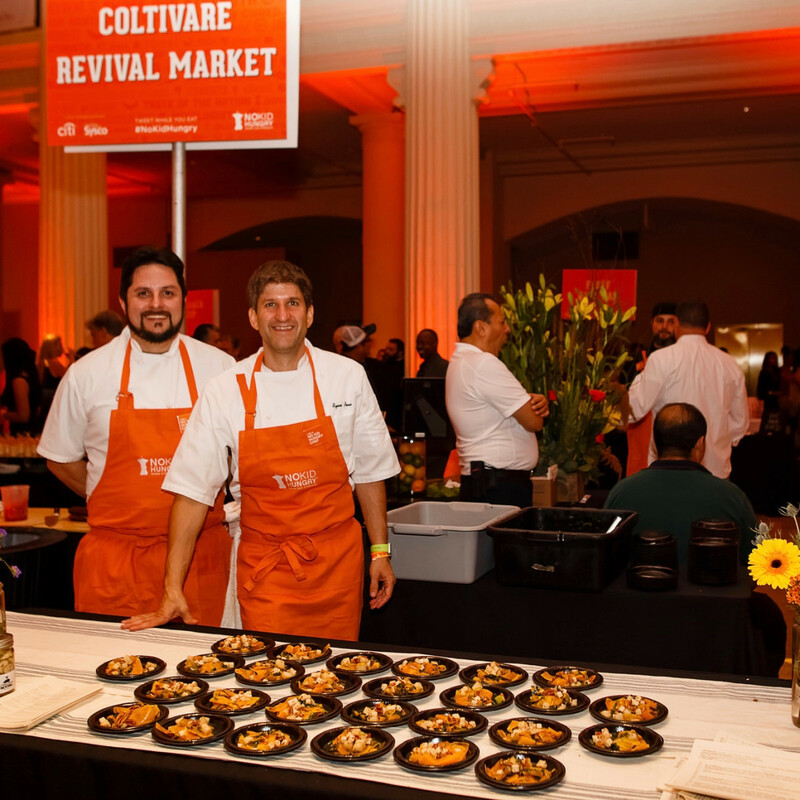 Cloud 10 Creamery, Cacao and Cardamom, and Michael's Cookie Jar helped attendees finish the night on a sweet note by providing dessert. 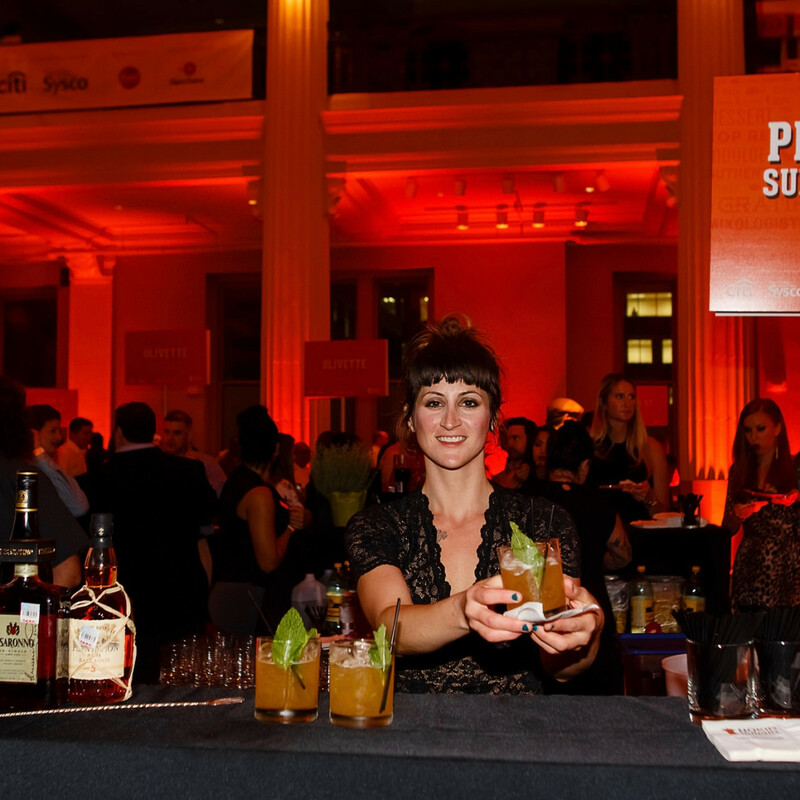 The lineup for this year's event looks similarly impressive. 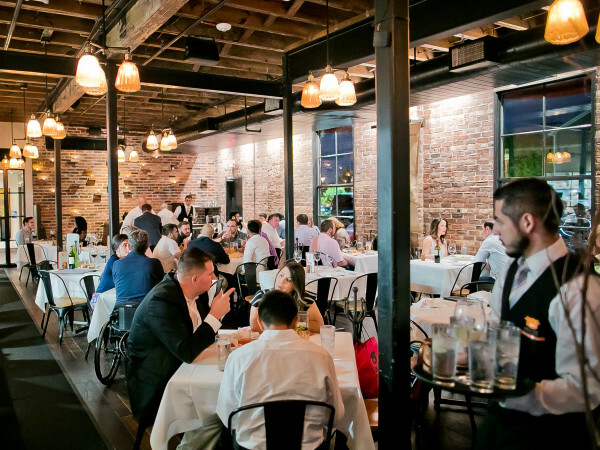 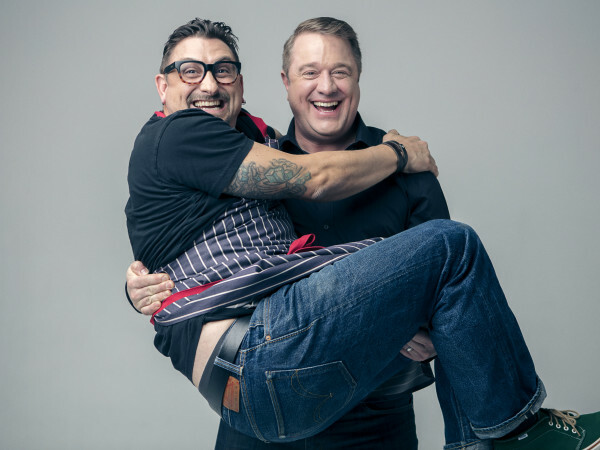 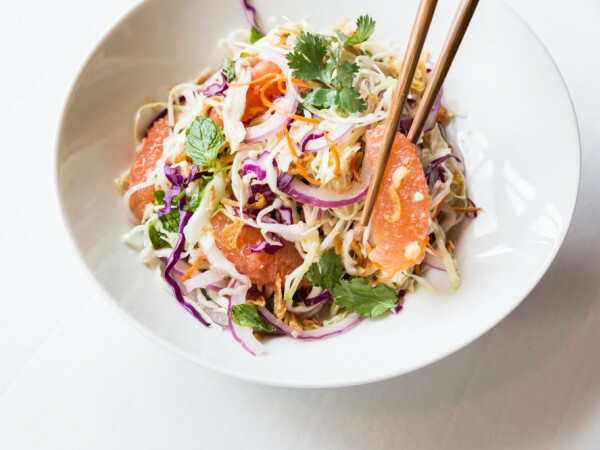 In addition to returning top spots like The Pass & Provisions, newcomers include BCN, Izakaya, SaltAir Seafood Kitchen and Arthur Ave, the upcoming Italian restaurant from the team behind Helen Greek Food & Wine. 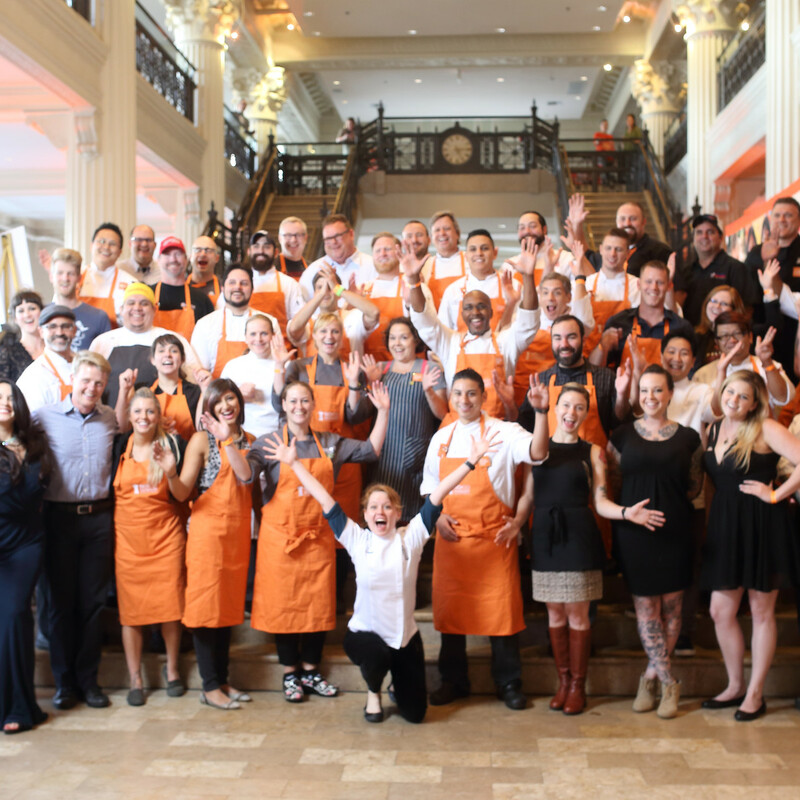 All told, the event raised over $100,000 for No Kid Hungry, which works to ensure that kids start the day with a nutritious breakfast and families learn the skills they need to shop and cook on a budget. 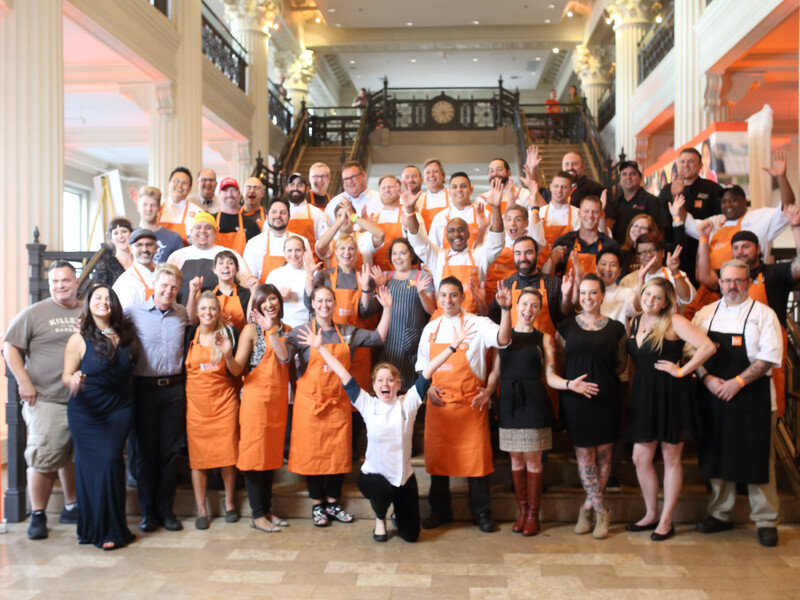 Since 1988, Houston’s Taste of the Nation for No Kid Hungry has raised over $2.2 million to help feed children in need more than 22 million healthy meals.